CLEVELAND, OH - JANUARY 29: Trevor Ariza #1 of the Washington Wizards shoots the ball against the Cleveland Cavaliers on January 29, 2019 at Quicken Loans Arena in Cleveland, Ohio. 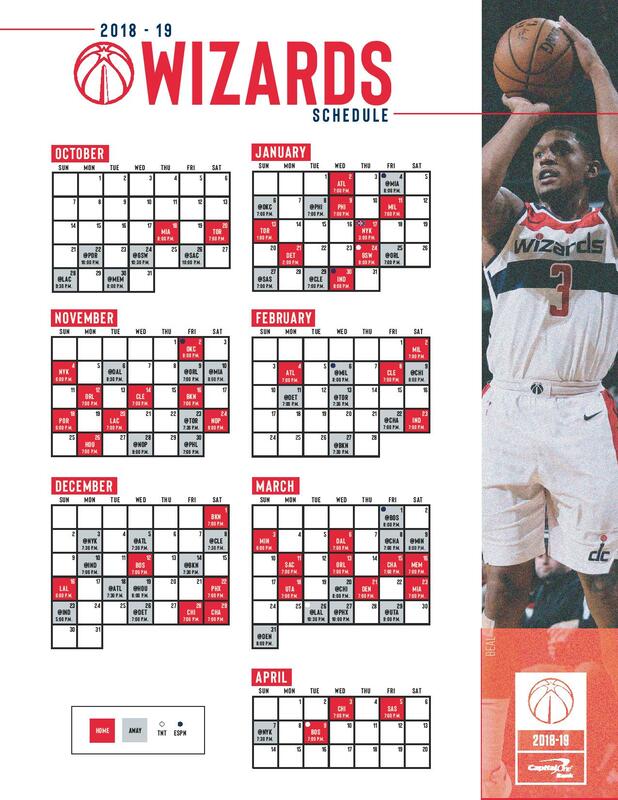 The Wizards will host the Cavaliers on Friday night to round out the season series. The home team has won all three games this season, with Cleveland holding a 2-1 season series advantage. Both teams were busy at the deadline, with the Wizards acquiring Bobby Portis, Jabari Parker, and Wesley Johnson and trading away Otto Porter Jr. and Markieff Morris. For the Cavaliers, they traded two key contributors in Rodney Hood and Alec Burks. 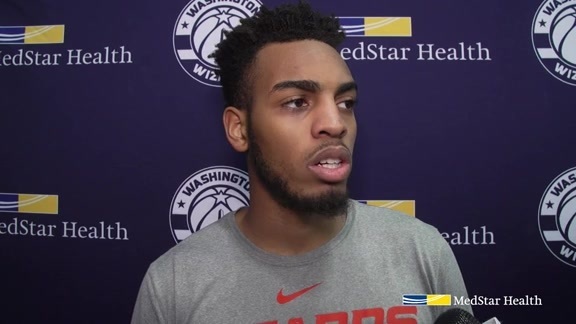 Troy Brown Jr. remains out for the Wizards with a left ankle sprain. For the Cavs, Kevin Love (left foot surgery) is listed as questionable and could be making his long-awaited return to the court. 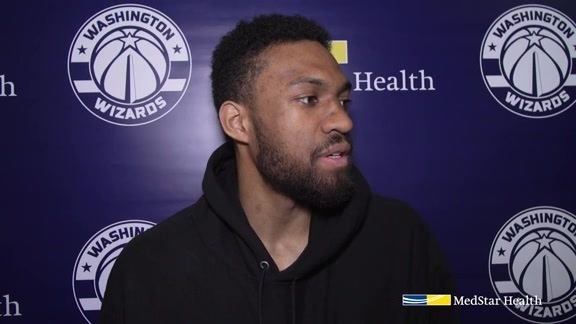 Bobby Portis, Jabari Parker, and Wesley Johnson are expected to be suited up for their Wizards debuts on Friday night. Portis is coming off a 33-point performance in his last appearance with the Bulls, and is averaging 14.1 points and 7.3 rebounds in 24.1 minutes per game so far this season. Parker had inconsistent playing time in Chicago, but did score 14.3 points and grab 6.2 rebounds in 39 games. Johnson had not played significant minutes with the Pelicans since early December. Portis and Parker will almost certainly be a part of the team’s rotation moving forward, giving the Wizards frontcourt depth with the trades of Otto Porter Jr. and Markieff Morris. It will be interesting to see what kind of lineups the Wizards can roll out with their versatile frontcourt. The Cavs have simply had the Wizards number this season, blowing them out twice this season in Cleveland. The Wizards struggled to defend the perimeter in the most recent contest on January 29, allowing the Cavs to shoot 15-of-34 (44.1%) from deep. In Washington’s last five losses, their opponents have shot at least 43.6% from deep. During the Wizards’ 22 wins this season, opponents are only making 32.7% of their 3-pointers. Considering how banged up the Cavs are, the Wizards will need to dial in on Cedi Osman (if he plays), Jordan Clarkson, and Collin Sexton to get the win. Cleveland has gone through a multitude of changes this season and Washington will have a great opportunity at home to even the season series. The Wizards will head to Chicago following Friday night’s game to take on the Bulls on Saturday. Washington enters this game 1-8 on the first night of a back-to-back, yet 7-2 on the second leg. Cleveland will head to Indiana postgame to take on the Pacers on Saturday. The Bulls will also be on a back-to-back, playing in Brooklyn on Friday. 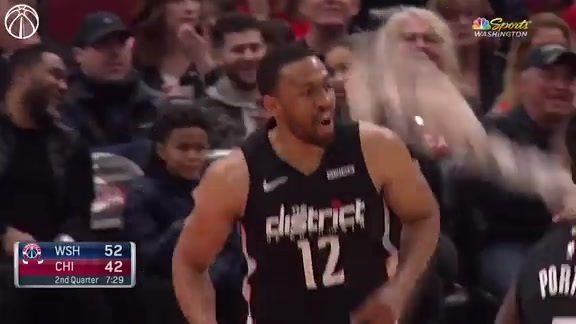 Both teams will be traveling heading into Saturday’s game, but the Wizards need to focus on what’s in front of them on Friday: an opportunity to get back on track with the All-Star break looming.